You will be receiving a confirmation email from me in a few seconds. It’s important that you click on the link to confirm. Can you help us serve you by filling out the short survey? 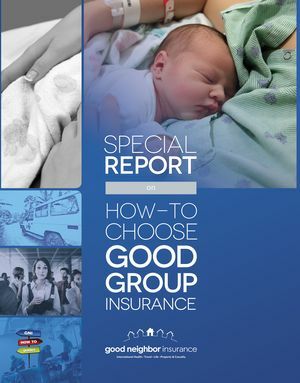 If you have any questions about how to choose good group travel insurance plan, feel free to call us at (480) 813-9100 or toll-free at (866) 636-9100. We’re happy to help you in anyway we can.